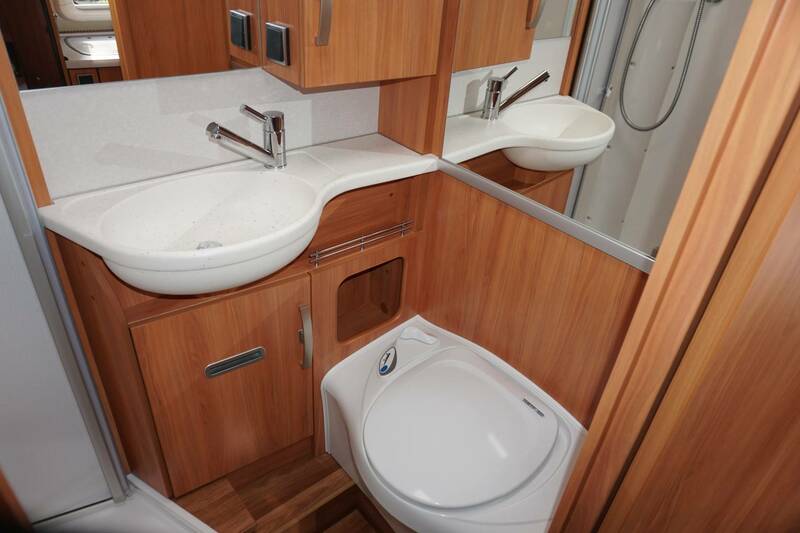 Motorhome Depot Mansfield presents the opportunity for someone to buy a beautiful and very well equipped 2016 Hymer Exis-I 588 4 Berth rear fixed single beds motorhome with only 10995 miles on the clock. For the driver we have electric windows cab air con sat nav reversing camera and a 6 speed manual gear box on a 2,3 150bhp fiat Chassis. Moving to the habitation side the motorhome comes again fully loaded with two solar panels oyster satellite system with TV. 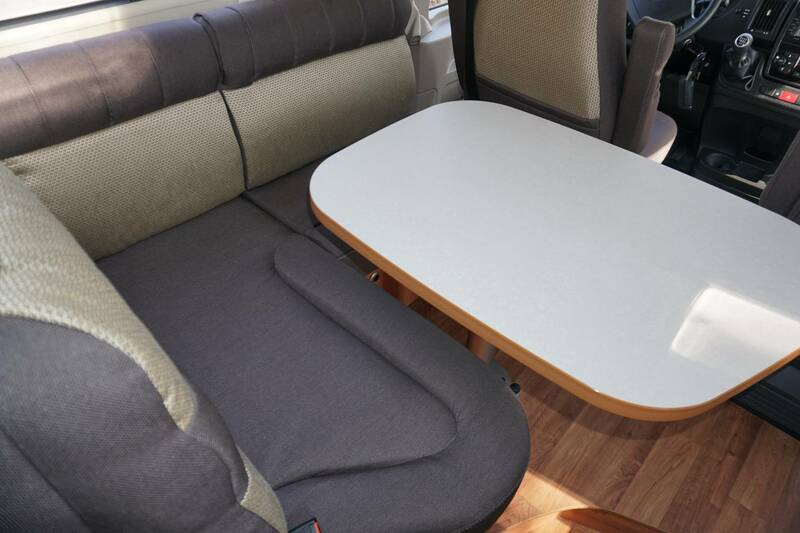 We start at the front and find a very comfortable drop down double bed over the cab, we then have the three seater dinette with two additional travelling seat belts and both drivers and passenger seats swivel to make it a very good sized dining area. 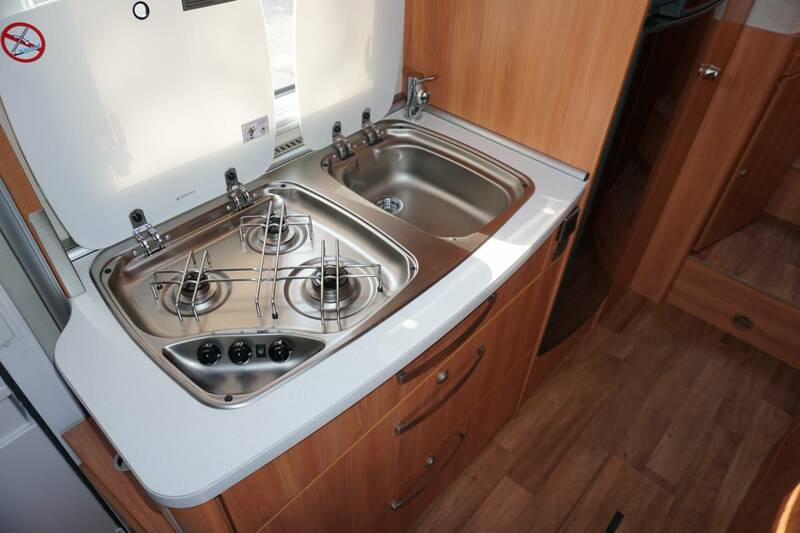 To the left of the motorhome we have the kitchen area that comes with a 3 burner gas hob sink with hot and cold running water a full size fridge freezer and a oven and grill. 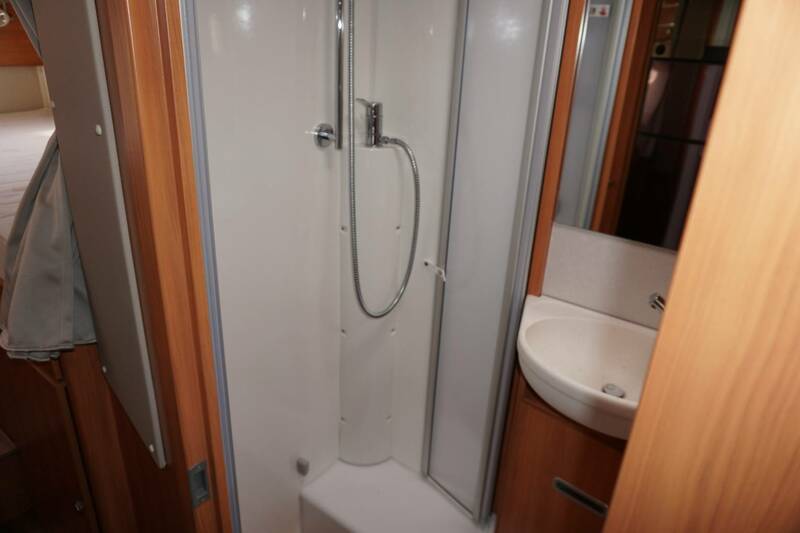 Opposite this we have the washroom that again as you would expect comes fully equipped and comes with the quality finish you get from Hymer with a cassette toilet vanity style wash hand basin and a spacious shower. 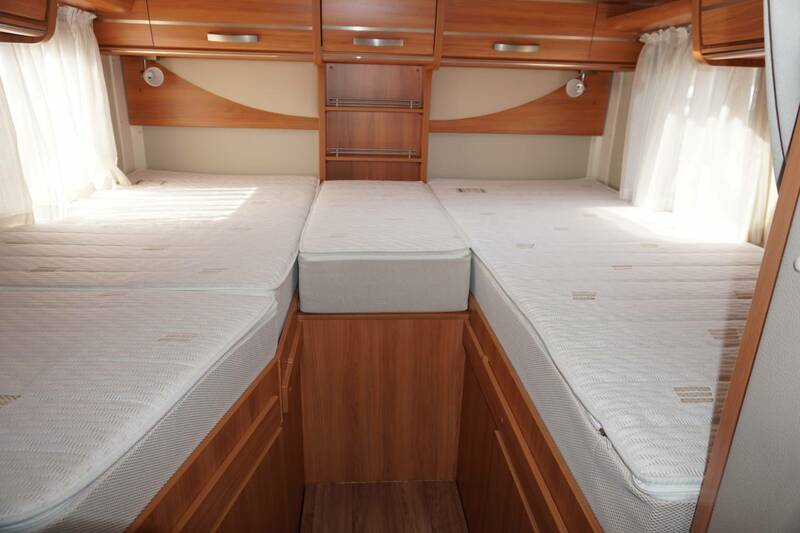 To the rear we have the fixed single beds that easily covert into a very large double bed if required. 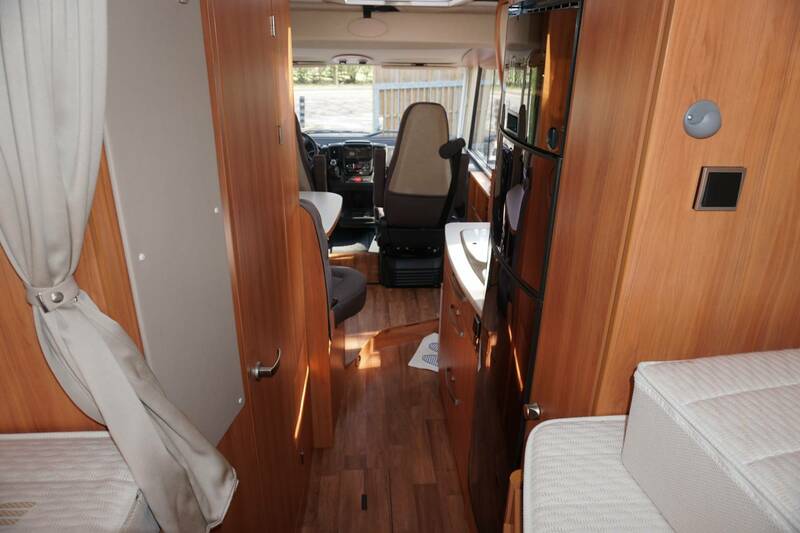 Below the rear bed we have the garage which will take a couple of cycles or even a small motorbike. 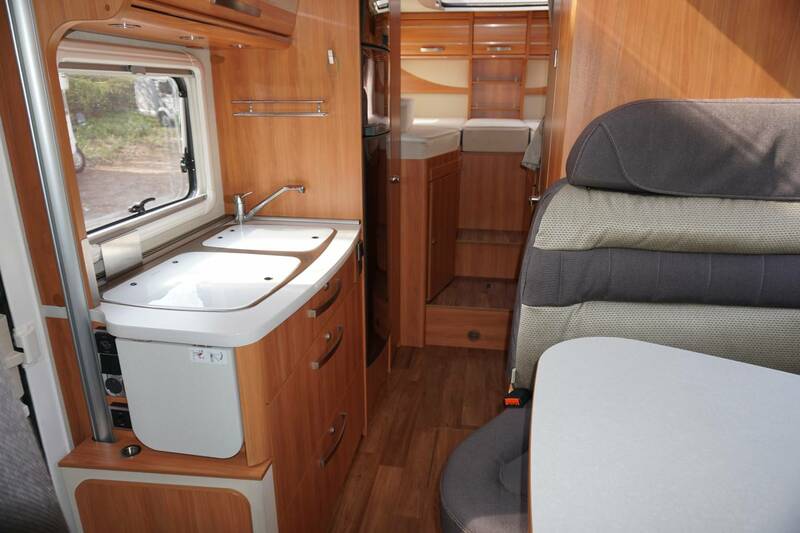 This motorhome is a credit to its current owner and is in excellent condition both inside and out. 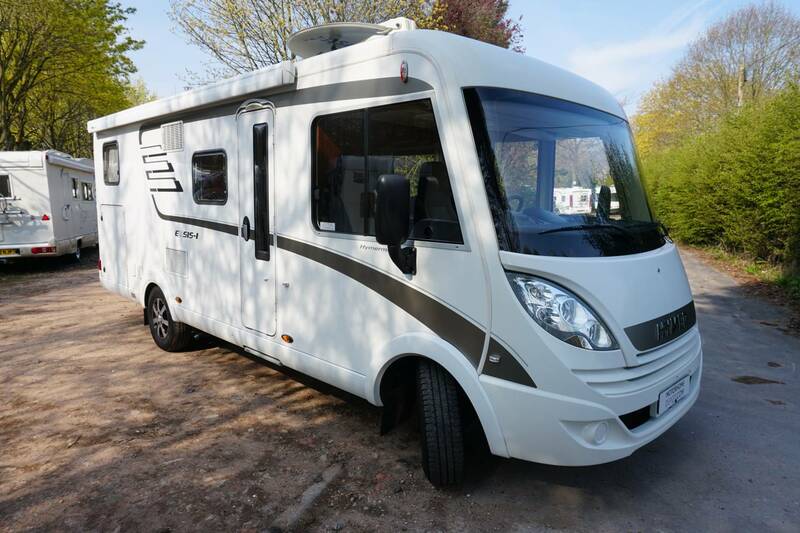 If you are looking for this type of motorhome you will not be disappointed with this great example.For more information on this motorhome or to see the extended pictures, please give us a call at our office where a member of our team will be happy to help. 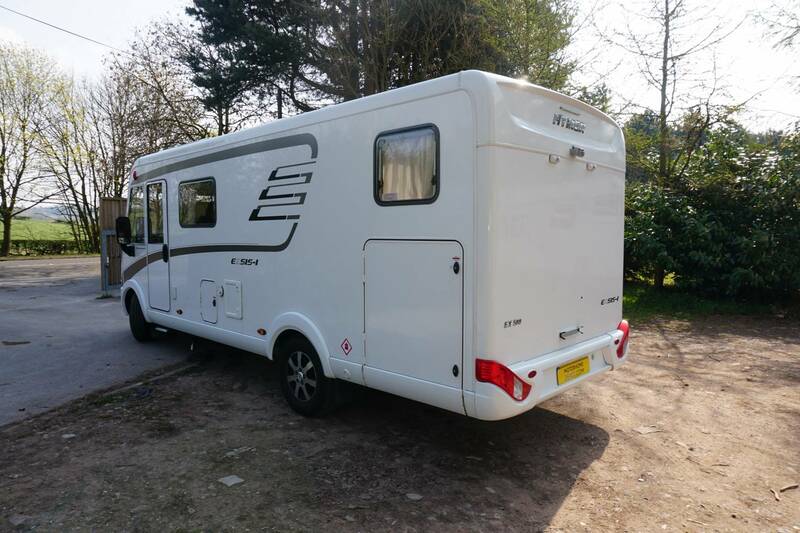 This vehicle is owned by SIAC Retail Limited, this means that as a potential buyer, should you purchase this vehicle, if the vehicle is not as described, of satisfactory quality or fit for purpose you may have a claim under the Consumer Rights Act 2015.